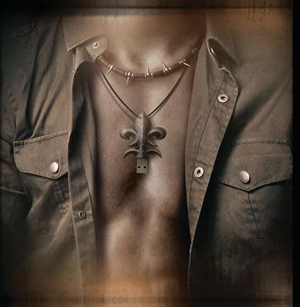 OPERATION: MINDCRIME, the new project featuring former QUEENSRYCHE frontman Geoff Tate, will release their debut album, The Key, on September 18th. The band has debuted a video for the new track “Re-Inventing The Future”, and you can check it out on KNAC.COM right HERE. Fresh from the creative mind of Geoff Tate, The Key features a dozen songs and marks part one of an epic musical trilogy that initiates that very question within a web of international politics, the world economy and social ethos.